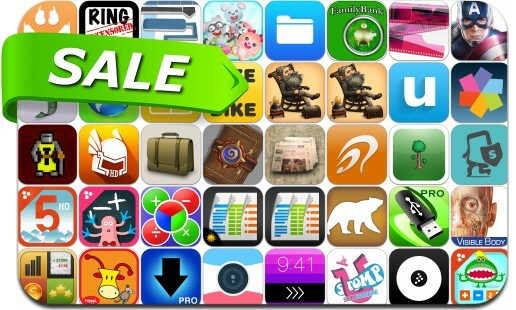 This app deal alert includes Captain America: The Winter Soldier, Tower Dwellers, Newspapers, Pinnacle Studio, SafeTrek, UpWord Notes, USB Sharp Pro, Files United, iDownloader Plus, TextGrabber + Translator, Ringtones Uncensored Pro, RC Trackpad and many others. The most comprehensive and easy to use directory of newspapers with free online content around the world. See how other people see themselves and the world. An optional upgrade adds television news stations to the directory.